Roadway design criteria and technology is a rapidly changing field of civil engineering. In a road alignment changes in direction are often necessary due to restrictions imposed by topography, environmental and ecological qualities of areas, presence of monuments, sites of structure and other consideration such as availability of land. 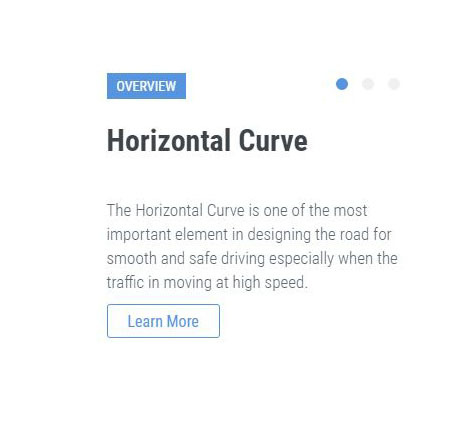 For convenient, safe and pleasant travel on the road these directions have to be achieved by Horizontal & Vertical curve in the alignment. Implementing curve on the site require grater tool to support for. At that point user requires modern software to accomplish these tasks. 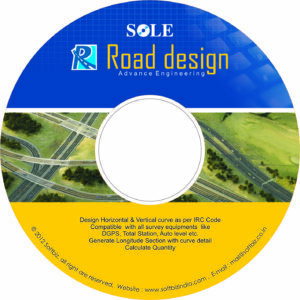 SOLE Road Design (SRD) automatically generates both horizontal and vertical curve yet provide feature to achieve user desired value for the curve. It also covers all the survey & planning requirement like contour, traverse, route survey, topographical survey, revenue survey, mining, city survey, railways, canal, airfield runways, Pipeline etc. It is a completely new generation program that use modern programming tools and planning techniques. The modern code and the evolved structure of the program guarantee the development during time and the exploitation of each new technology which will become available in the future. A well-designed interface and comprehensive feature bring out the entire job instantly with some clicks. Automatically generates Horizontal & Vertical curve as per IRC code. Export road formation level to implement/verify level at site, for execution. 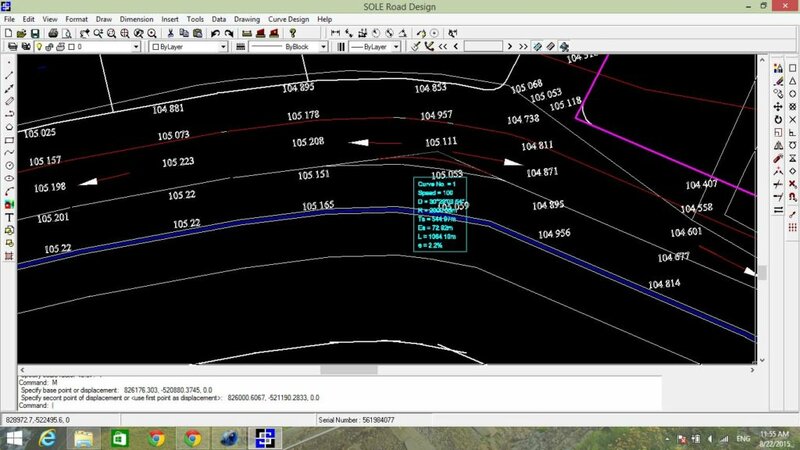 Template based survey software with traverse & contour. 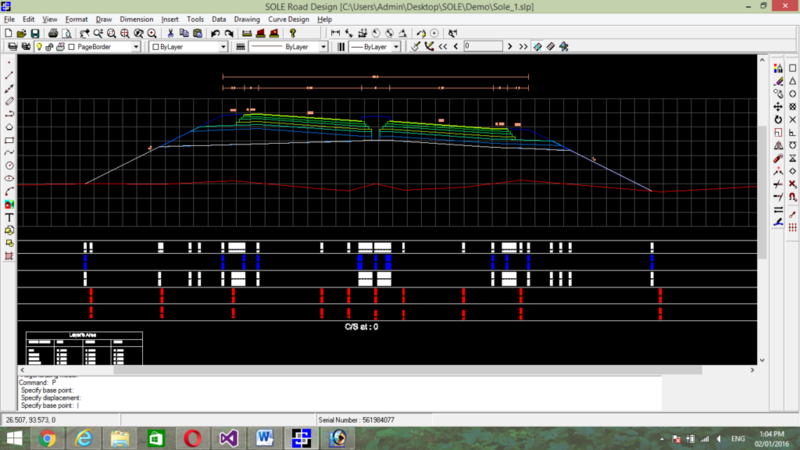 Design new project or improve existing road curve. Work on verity of survey data without any limit. Draw smooth contour at user defines interval. The speed & smoothness are never before. Draw customized DTM Plan on user defines preference. 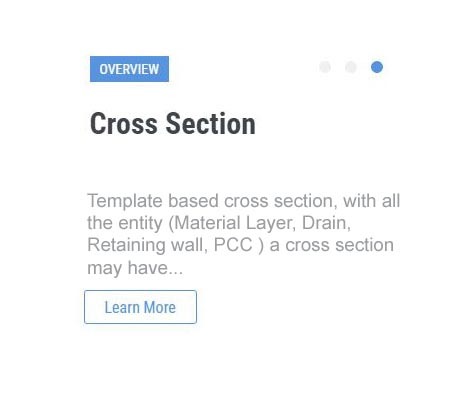 Draw Cross Section with unlimited number of layer & calculate quantity on user preference. Use unlimited number of user defines template in cross section. 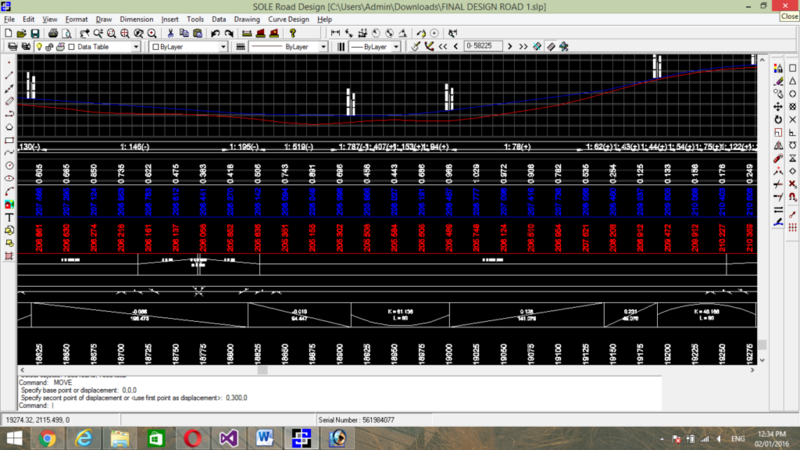 Automatically generates plan on L-Section. Fast & accurate methods of interpolation. 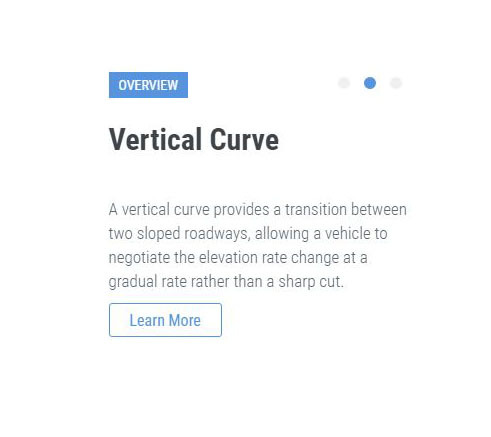 User defines side slope with berms. Full featured CAD Editor with all the drafting tools. Full support for Auto Cad. Auto Cad files (.dwg) can be opens, edit & saved. Works with any printer & plotter with print preview. Auto Print facility to print number of page with user defines preference at once. The Ever growing Multi-Feature Software. Fastest, User Frendaily , Generate top quality modern design trends. JUST ANOTHER OPTION FROM AN ENDLESS LIST OF CHOICES WITHIN SOLE ROAD DESIGN.